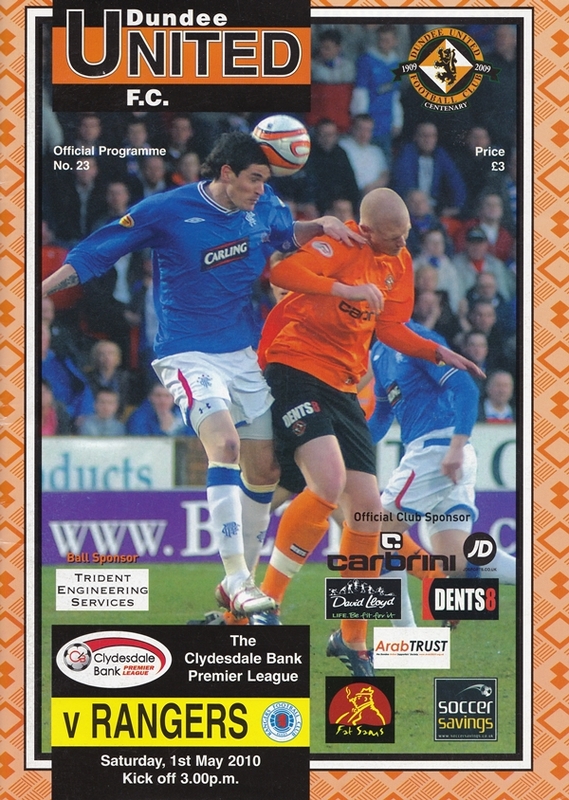 A young, experimental United side went down 2-1 to Rangers this afternoon at Tannadice, courtesy of first-half goals from Kris Boyd and Nacho Novo, although a late goal from the home side made the closing stages nervy for Walter Smith’s side. 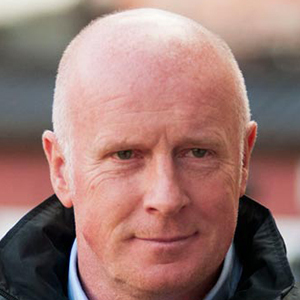 Peter Houston had hinted he may tinker with his starting eleven to include some fringe men, and he made six changes to the side that lost six days ago to Celtic. Teenager Craig Hill was handed a starting debut at centre back, while Kevin Smith was given his first start of the campaign up front along side Argentinean Damien Casalinuovo. Partnering Hill in the heart of defence was Garry Kenneth, who was given the captain’s arm band at just 22 years old in the absence of Darren Dods and Andy Webster. His opposite number, David Weir, will celebrate his 40th birthday next week. But it was a tough start to the match for Houston’s young side, who fell a goal behind and lost their most experienced player on the pitch within minutes. The visitors took the lead inside two minutes when John Fleck and Kris Boyd combined to give the Scotland striker his 100th league goal for Rangers. And things went from bad to worse when Danny Cadamarteri was injured shortly after, having landed awkwardly on his left shoulder. He was replaced by 18-year-old Ryan Dow, which meant the average age of the United side was just 22 years of age. Fleck almost doubled the lead on the quarter hour mark, but skipper Kenneth was able to deflect his effort wide. And the 18 year-old was again in the thick of things when he teed up Nacho Novo on the edge of the box, but the Spaniard fired his shot high and wide of the mark. As United struggled to break Rangers’s stranglehold on the game, Dusan Pernis was by far the busier of the two keepers in the opening forty-five. Novo broke down the right flank and squared the ball to Boyd inside the box. But his tame side-footed effort was straight into the hands of the waiting Pernis. But shortly before the interval Rangers grabbed the second they had threatened to do throughout. Novo beat Sean Dillon to break into the box, and he drilled a low hard drive across the goal which beat Pernis to nestle in the left-hand corner of the net. Neither side made any substitutes during the break, and Kevin Smith had an opportunity after the re-start when Keith Watson whipped the ball into the box from the right flank. His header, however, looped high over the crossbar. Ryan Dow was causing real problems down the left-hand side for the Rangers back line, and he cut the ball back across the box for Casalinuovo, but he flicked his attempt over the bar, much to the relief of Neil Alexander. Scott Robertson replaced Price Buaben with a little over 20 minutes to go, and he had a chance shortly after coming on but poked his effort wide. With 10 minutes to go, a scrappy goal that was credited to Casalinuovo initially, but seemed to take a touch off David Robertson before going in, gave United hope. Ryan Dow’s corner was headed downwards by Casalinuovo, and flicked off Robertson before bouncing awkwardly for the keeper and into the back of the net. Boyd slotted the ball home for the finish of the match, which was chalked off for offside, before United created the move of the match. Scott Robertson threaded the ball through to fellow substitute Andis Shala, who raced towards the box. He flicked the ball to David Robertson without the outside of his left foot, before the ball was then squared to Dow. But the winger was unable to cap an impressive debut with a goal as his effort was deflected. David Robertson then had a strong penalty claim waived away, before Dow would again create a fine chance for United, which was a fraction too high for either forward top latch on to. This afternoon, we welcome Rangers, the champions, in what is our penultimate home game of the season. Though we lost to Celtic last week, I reckon the other half of the Old Firm are worthy SPL champions. And given that this is our sixth meeting with the Ibrox side this season, I feel well qualified to judge. 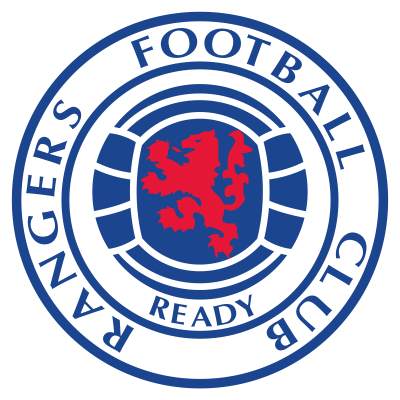 Rangers have been fantastic throughout the campaign and it's a terrific achievement and I would like to add my congratulations to their manager Walter Smith, someone whom I hold in the highest esteem. They deserve to be champions not only for the way they have managed to dig in and win when they had to, but for also playing some great stuff along the way. We experienced that to our cost in the way they meted out two heavy defeats on us back in December. But since then we have given them as good as we have got, coming back from 31 down at Ibrox to draw and deservedly winning the cup replay. And we more than held our own in last month s goalless draw here at Tannadice in the final SPL game before the split. Talking to some of the Rangers boys about the number of times we have met, we're now referring to our clashes as the World Series. Seriously, though, the amount of games we've played against them recently, in my opinion, can't be good for the game. We know each other inside out and that breeds too much familiarity. I normally go to watch opponents play, but it's got to the stage with Rangers where I don't really have to because we've met them so often, I've a good idea about how they'll line up and what their set-plays will be. Maybe reconstruction, which is very much under discussion just now, is the answer, but just what format that would take I'm not sure, but I do believe we need to freshen things up. And that is exactly what I intend doing to our side that wilt face the champions this afternoon now that we have definitely secured third place in the league. Because it allows me the opportunity of giving a run to some of the players who haven't seen much action, white being able to offer others a much needed break. Damian Casalinuovo is one who can come in and stake a claim, white, on the other hand, this will be Morgaro Gomis' last game before the final as he is suspended for the games against Hearts and Hibs. Having said that these games are far from meaningless and we'll be putting a side out with the intention of winning. Of course, Andy Webster isn't available this weekend, but. with the Scottish Cup Final on the horizon, I am happy for him to get a break. We had Andy on the bench against Celtic purely as a precautionary measure just in case one of our centre-backs got injured. I'm not too worried about him missing this week, because we don't want to aggravate an injury. Myrie-Williams is suspended for this game as is Michael Kovacevic. But he would have missed out anyway because he is injured, but he still has a chance of seeing action before the end of the season. Unfortunately the same is not true of Fran Sandaza as his season is over after tearing a hamstring after coming on as a sub against Celtic last week. Last week's defeat to Celtic was obviously disappointing and I don't think we reached anywhere near our normal standards. But I was irked by Neil Lennon's comments that his side was the only one trying to play football. I have been proud of our guys who have played some super football and it is wrong to say that we didn't try to play football. 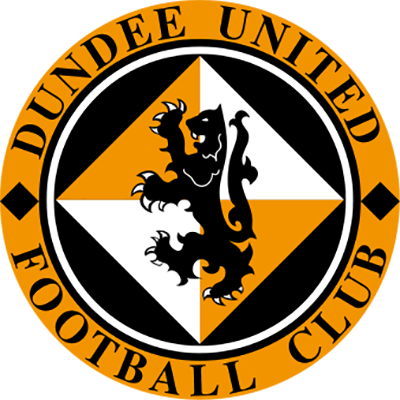 Everyone was talking about Dundee United as being a big physical side, which I for the life of me cannot understand. How can we be when we have the likes of Craig Conway, Morgaro Gomis, Swanson and Buaben in the middle of the park, who are all small guys. The other controversy last week surrounded the sending off of Jenno Myrie-Williams. There have been occasions during the season when I have felt we have been hard done by with cards and this was another of them. Equally, there have been other times when I believed we deserved to pick up a yellow and it has not been given. I am not complaining about yellow cards as long as they are consistent right through the season. I look at some of our sendings off like Danny Swanson's at St Johnstone for a tackle, which players get away with all the time. Yet I could show you DVDs where opposition players have done the same thing and only been yellow carded. I've seen similar tackles happen loads of times this season, ironically one being when St Johnstone came to our place and one of their players did the very same thing, but was just booked. I certainly do not think we are a nasty team. But back to today's game and the fact that nothing other than three points is at stake should ensure that this is as enthralling encounter as the previous five this season!